Cathleen's Foodlion Deals! 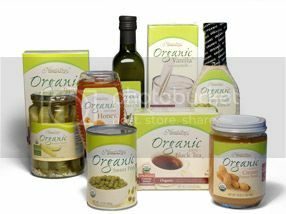 : GDA~Nature's Place Canned Veggies! There is currently a flip for 1.00 off any NP Item.